Work by the Foundation is underway to raise funds and identify worthy recipients. This page will provide updates on and examples of some of the work of the Foundation, including how your contributions are being put to good use and the impact being made on behalf of Des Moines Public Schools. The Des Moines Summer All-City Honor Band Camp’s 19th year was in jeopardy of being cancelled due to financial shortfalls. But, thanks to a donation from the Foundation and a last minute increase in enrollment, the camp was able to continue. 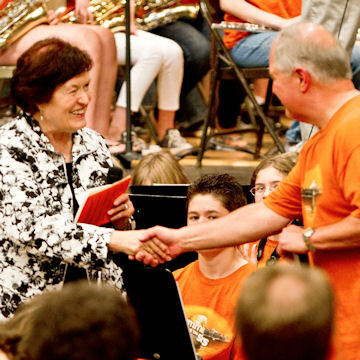 In fact, the Summer Band Camp was the very first donation made by the Foundation, as chair Margaret Borgen presented a check during the camp’s finale concert. Teacher Grants provide support to educators in Des Moines to do something extra: a special project or initiative that supports and adds to their work with students. 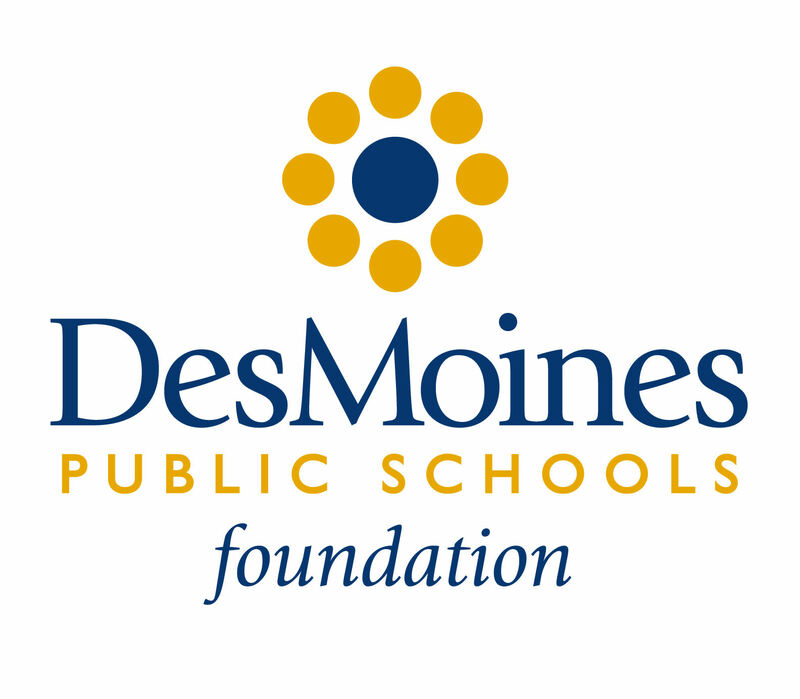 The Des Moines Public Schools Foundation is pleased to support Teacher Grants through its fundraising efforts. 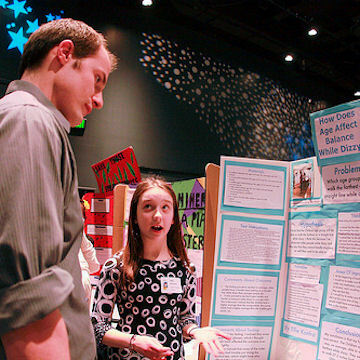 The grants award up to $500 and are focused on two areas: science and the arts in our elementary and middle schools.